To make homemade cookies attractive to kids, jam is a very good topping. Jam’s translucent reddishness makes it very attractive to kids. It is so good that it even attracts adults and makes the cookies disappear fast. 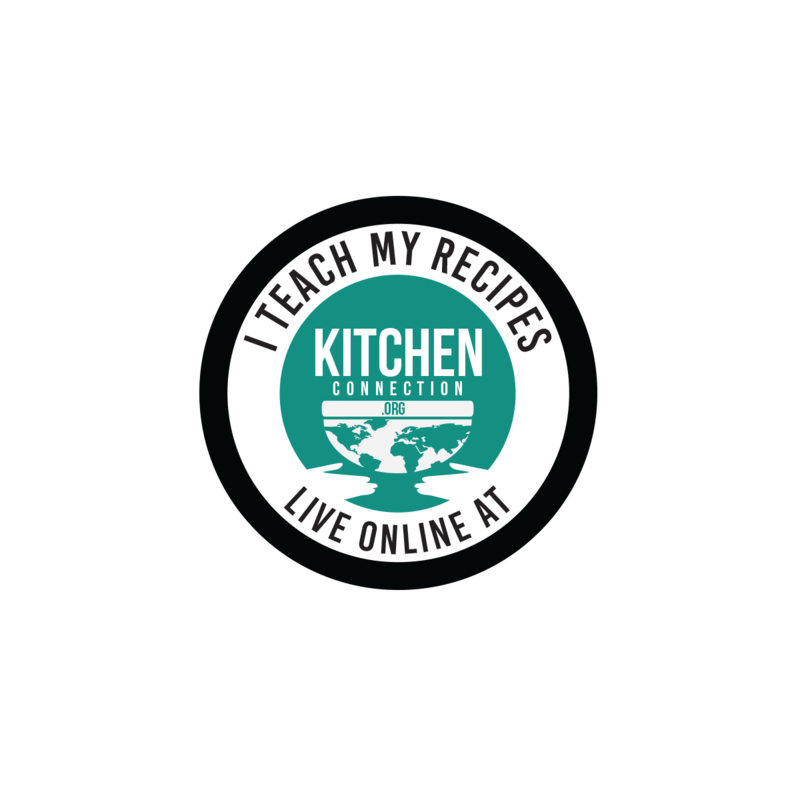 Click here to view 25+ Cookies Recipes. 1. Take the jam in a wide bowl and add 2 tsp of water. Mix them well and keep it aside. 2. Beat the butter with electric beater or wire whisk till it becomes fluffy. 3. Then add icing sugar, milk and vanilla essence; mix them well. Then beat till it reaches fluffy consistency. 4. Now add the flour little by little and mix them well. Knead it into a soft and pliable dough. 5. Wrap this dough with plastic cover and keep it in fridge for 20 mins. 6. 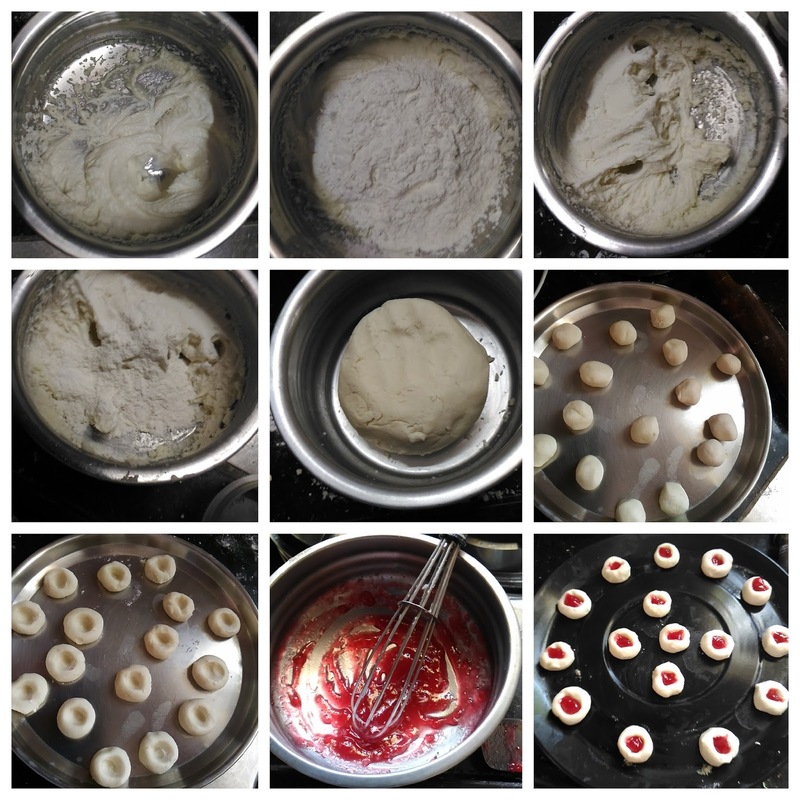 After 20 mins, make small gooseberry size balls from the dough. 7. Give thumb impression at the center of the balls. Make sure that the balls do not crack. 8. Pour the jam till ¾ of the depression of the ball. 9. Place the balls on the ungreased tray and leave ½ inch distance between the balls. 10. Meanwhile, preheat the oven at 180 degree Celsius for 10 mins. 11. Then bake the cookies for 10 mins at 170 degree Celsius. Allow it to cool down completely and then serve. 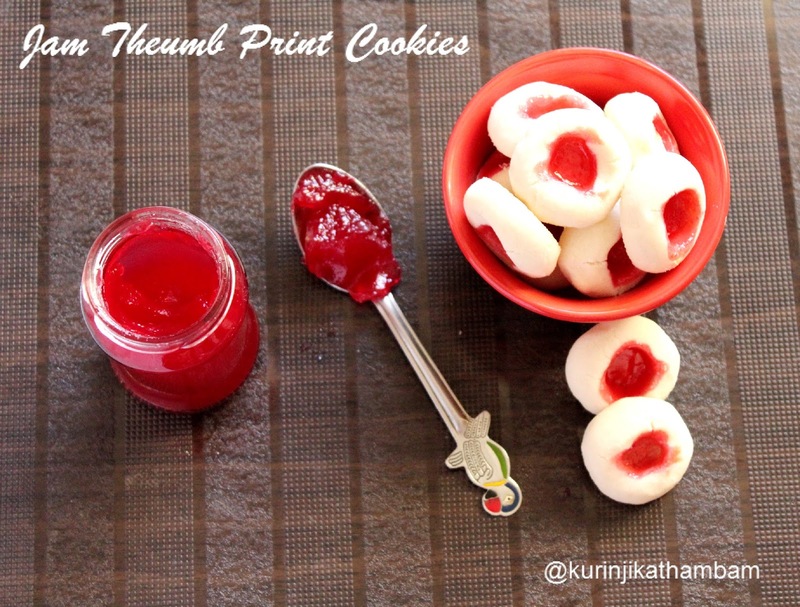 Delicious and mouthwatering Jam Thumb Print Cookies are ready to serve. 1. You can use maida instead of wheat flour. 2. Use any jam varities.